The 6th International Conference on Sustainable Energy Information Technology (SEIT-2016) aims to bring together academia, industry, research scholars, business entrepreneurs, practitioners, managers, and policy makers responsible in delivering advanced sustainable energy solutions for competitive advantage and cost savings in modern industrial and business sectors. The conference will act as a platform for the dissemination of current technologies in intelligent sustainable energy, as well as act as a forum for the strategic next steps in smart grid adaptation. 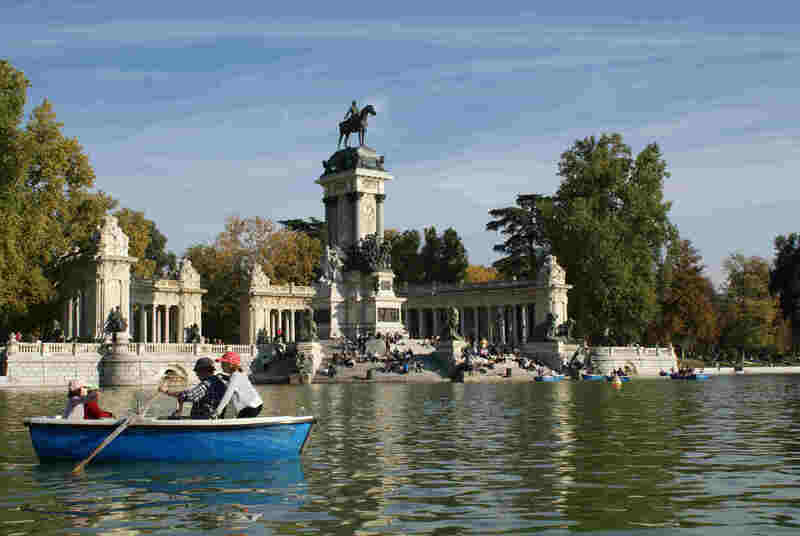 SEIT 2016 will be held in conjunction with the 7th International Conference on Ambient Systems, Networks and Technologies (ANT-2016). 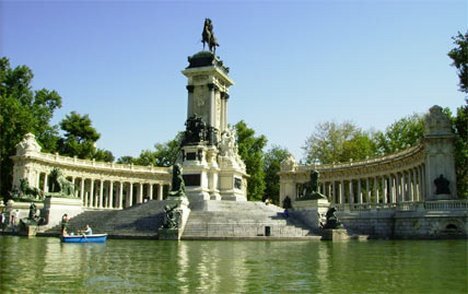 SEIT 2016 will take place at the Technical School of Telecommunications Engineering (Escuela Técnica Superior de Ingenieros de Telecomunicación-ETSIT) of the Universidad Politécnica de Madrid (UPM). 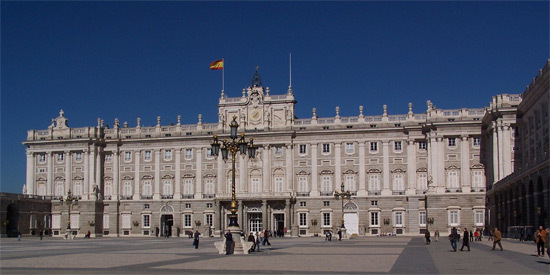 This Technical School is the oldest school for the training of Telecommunications Engineers in Spain, covering teaching and research in all fields related to Information and Telecommunications Technology, Solar Energy and Biomedical engineering, and it is one of the leading institutions in those fields in Europe. 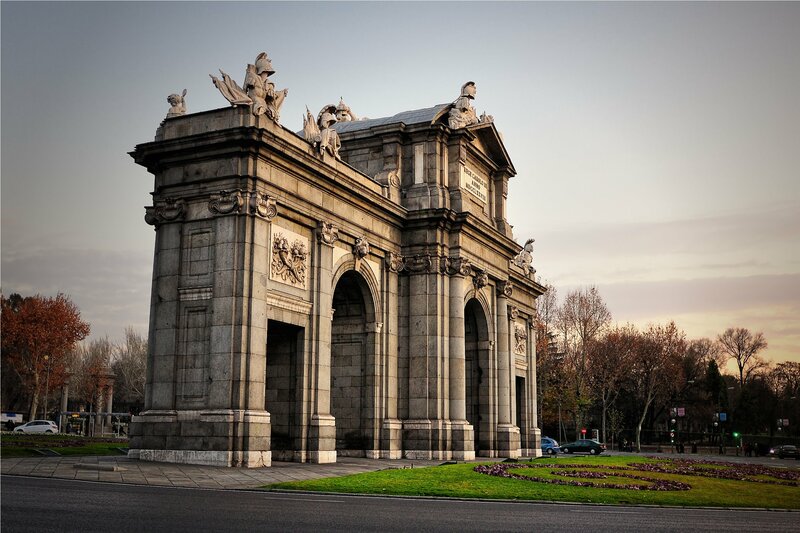 ETSIT-UPM is located on the Moncloa Campus of Excellence (Ciudad Universitaria), the main University campus in Madrid, and can be accessed by metro and bus. 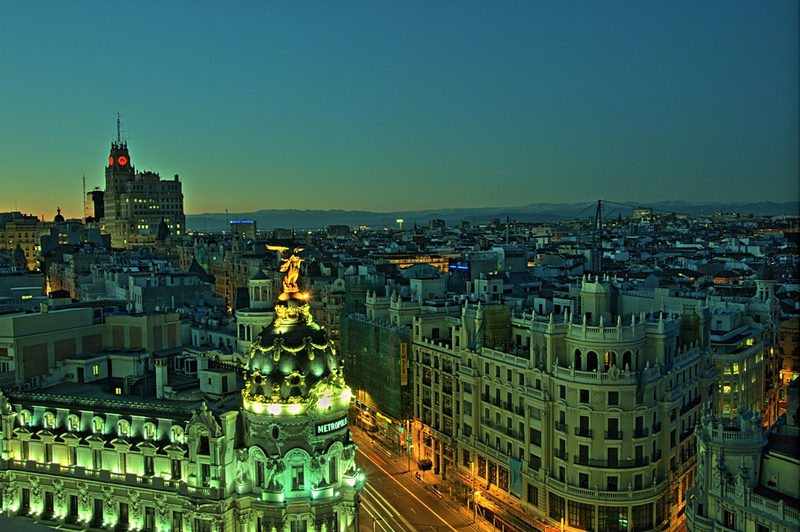 Madrid is the capital of Spain and is also the country's largest city. 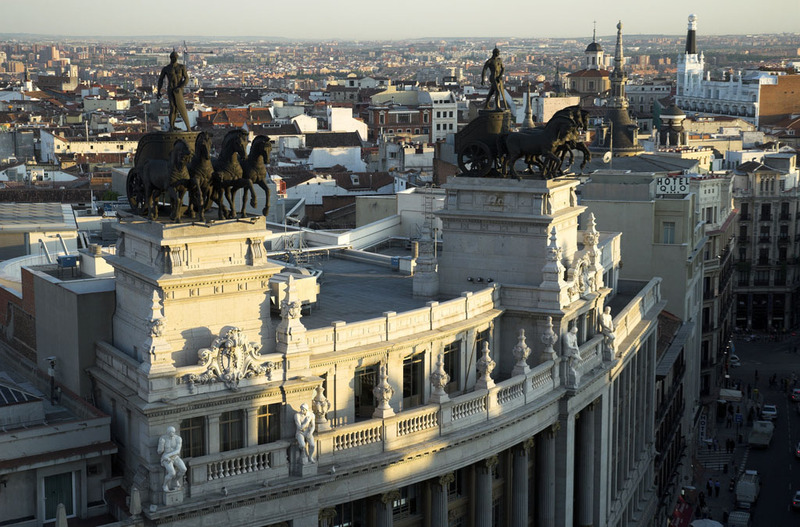 Madrid is a monumental city with a growing amount of tourists who visit it the whole year round. 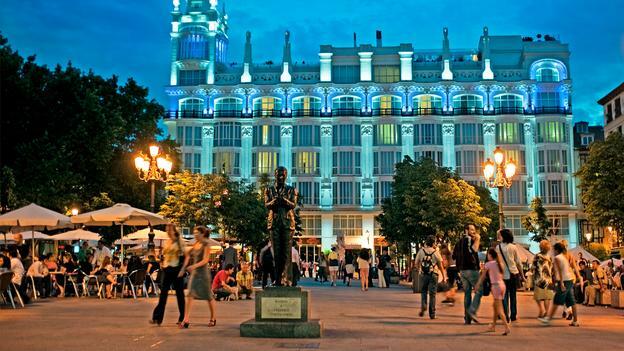 It is well known for its monuments, important old quarters, museums, tasty gastronomy, leisure and sport, and cultural traditions, but at the same time, it is said to possess some of the best nightlife in the world. All SEIT 2016 accepted papers will be published by Elsevier Science in the open-access Procedia Computer Science series on-line. Procedia Computer Science is hosted by Elsevier on www.Elsevier.com and on Elsevier content platform ScienceDirect (www.sciencedirect.com), and will be freely available worldwide. All papers in Procedia will be indexed by Scopus (www.scopus.com) and by Thomson Reuters' Conference Proceeding Citation Index (http://thomsonreuters.com/conference-proceedings-citation-index/). All papers in Procedia will also be indexed by Scopus (www.scopus.com) and Engineering Village (Ei) (www.engineeringvillage.com). This includes EI Compendex (www.ei.org/compendex). Moreover, all accepted papers will be indexed in DBLP (http://dblp.uni-trier.de/). The papers will contain linked references, XML versions and citable DOI numbers. You will be able to provide a hyperlink to all delegates and direct your conference website visitors to your proceedings.